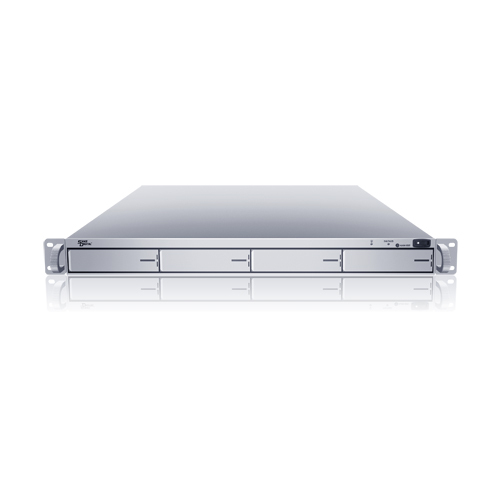 4 hot-swappable drives in 1U rackmount. 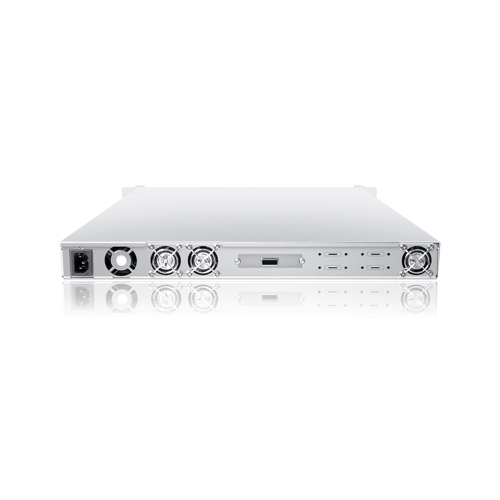 Hot-swappable redundant power supply to eliminate downtime due to power failure. 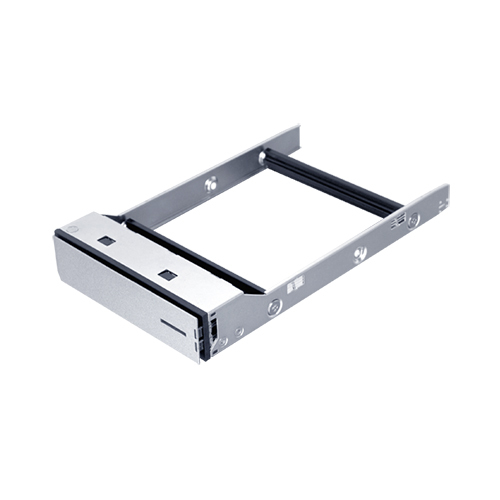 Supports SAS, SATA hard drives, with up to 8TB per hard drive. 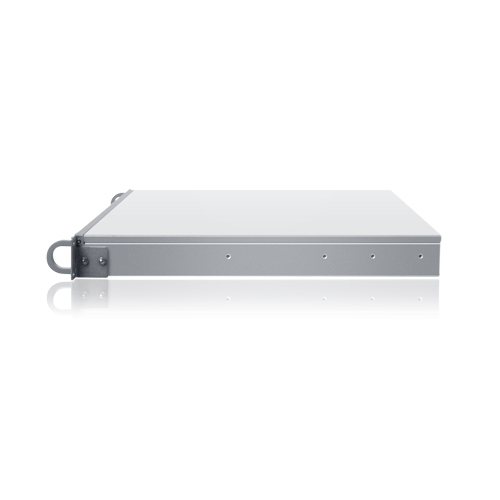 Mini-SAS (SFF-8088) to ensure optimal performance. Real time temperature and fail LEDs. Built-in 80Plus 220W power supply unit. against power supply failure and eliminating downtime.